← Happy Birthday, Andy Warhol! 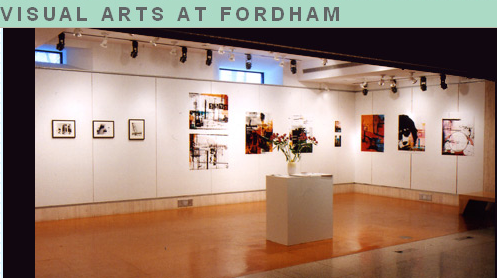 There’s a gallery at Fordham University filled with familiar paintings from iconic artists such as Andy Warhol, Willem de Kooning, Rembrandt and others. It’s an outstanding collection of some of the world’s most renowned paintings – except for the fact that they are all fakes. The exhibition is called “Caveat Emptor,” which translates to “Let the buyer beware,” and features confiscated painted forgeries from the Federal Bureau of Investigation’s holdings. According to Fordham’s description of the exhibit, “The works and time periods represented in the exhibition are disparate and the exhibition’s cohesion is further challenged by the tension between the paintings’ initial renown and their true makers’ anonymity. Although one might recognize a work and be tempted to ascribe the word “art” to the object on the wall, they are in fact knock off products, regardless of skill level, that are intended to deceive collectors, institutions, experts, and history.” The paintings range from incredibly well executed to fairly believable, but over the years, many of them have fooled even acclaimed art curators and collectors. What do you think? 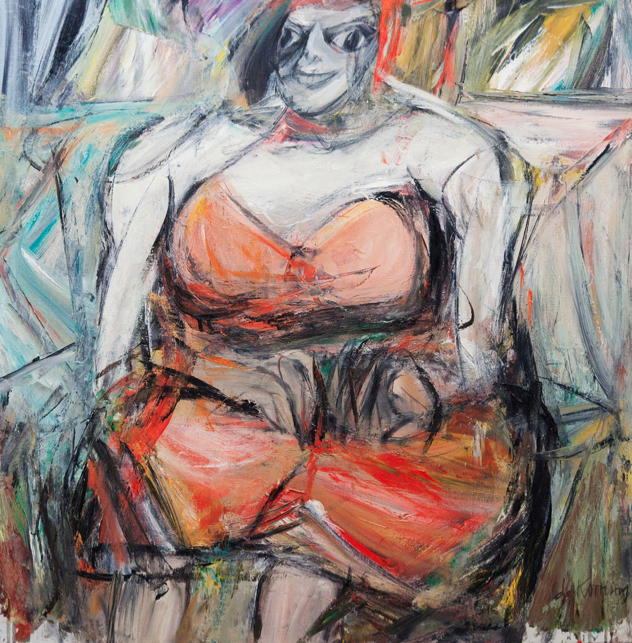 Is this Willem de Kooning authentic, or a forgery? More of the “artists” supposedly on display include James E. Butterworth, Marc Chagall, Juan Gris, Tsuguhara Foujita, Paul Gauguin, Henri Matisse, Maruice Prendergrast, Pierre Auguste Renoir, and Hale Woodruff. Within this collection, though not from the original artists, are some truly stunning works and a common theme that acts as a bit of social commentary within the art world. “Caveat Emptor” wants its visitors to see that there is more than meets the eye in this exhibit, and that forgeries have fooled some of the most trained eyes in the art world, generating enormous sums of money for the culprit at the buyer’s expense. The paintings will only be on display through August 9th, so you still have a little time left to visit Fordham’s Center Gallery at Lincoln Center before the FBI takes them back into their evidence holdings. What do you think about this exhibition of art forgeries? This entry was posted in art, Manhattan, NYC and tagged Andy Warhol, art, Center Gallery, famous artists, famous forgeries, FBI, FBI investigation, Fordham exhibition, Fordham University, forgeries, Willem de Kooning. Bookmark the permalink.